Molton is a four-year starter at WSU and says this final year is special. As a leader, Molton will help ensure the Cougars are ready for the few critical games ahead. 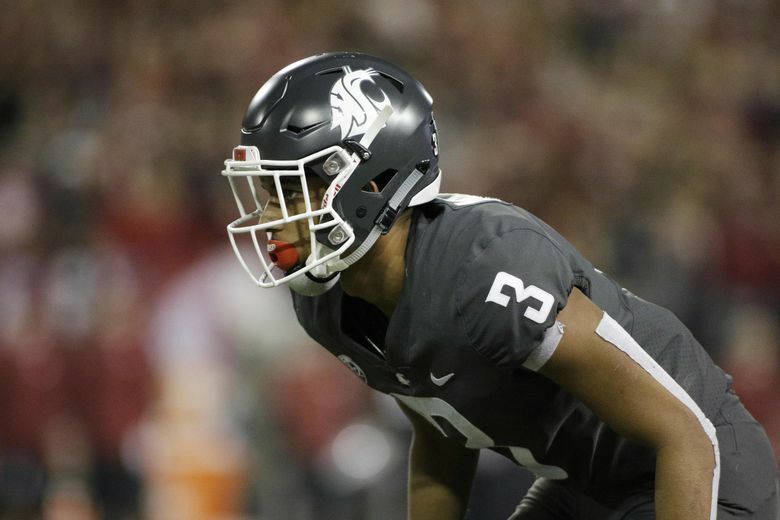 For years, Darrien Molton has started at cornerback for Washington State, and now, he is stuck with the reality that he has just a few games remaining as a Cougar. But Molton knows this team is in a position to leave memories that will last a long time. The Cougars (8-1, 5-1 Pac-12) still have a shot at getting into the College Football Playoff and have a half-game lead over Washington in the Pac-12 North. There is no room for error in the final three weeks of the regular season, beginning at Colorado (5-4, 2-4) at 12:30 p.m. Saturday in a nationally televised game on ESPN. Colorado is coming off four straight losses after starting 5-0, but as you might expect, Molton said all the right things about the Buffaloes. The WSU defense was ready last week in a 19-13 win over California, getting a late interception that kept the Bears from taking the lead, and giving the offense a chance to finally score the go-ahead touchdown. Depsite losing several key starters and the defensive coordinator from last year, the defense has been solid all season, allowing 325 yards per game, ranked 23rd in the country and third in the Pac-12 behind Washington and California. The Cougars are allowing 194.4 yards per game passing, third best in the Pac-12. Molton thinks he knows why the secondary has been solid. Molton, as a four-year starter, has emerged as a leader, and he takes that role very seriously. As a leader, Molton will help ensure that the Cougars are ready for the few critical games ahead. And it’s been a fine career for Molton, who came to WSU with the mindset of being a starter, but isn’t sure he could have predicted it would go like this. “It’s been a great journey so far,” he said.